NEW YORK, NY--(Marketwired - April 19, 2017) - Leading media and technology company bRealTime today announced the appointment of Paarth Sharma as Director of Product Marketing. Based out of the company's New York office, Sharma will be responsible for creating all marketing content, including positioning and messaging to support bRealTime's rapidly growing product offerings. Sharma will work with a multi-functional team including product management, sales and marketing to drive key deliverables that increase sales and demand for bRealTime's marketplace. With experience in product and digital marketing, Sharma joins bRealTime from Rocket Fuel, where he most recently served as a Product Marketing Manager. In this position, he managed platform product positioning and training efforts for the company's enterprise sales team. Prior, Sharma served as a Marketing and Business Development Partner at OpenX, where he managed the strategic relations with top comScore publishers and drove the sales support strategy for the North American publisher sales team. "As we continue investing and innovating in the programmatic technology space, we see the quality of our talent and modernity of our technology as key differentiators in the marketplace," said Michael Zacharski, CEO of bRealTime. 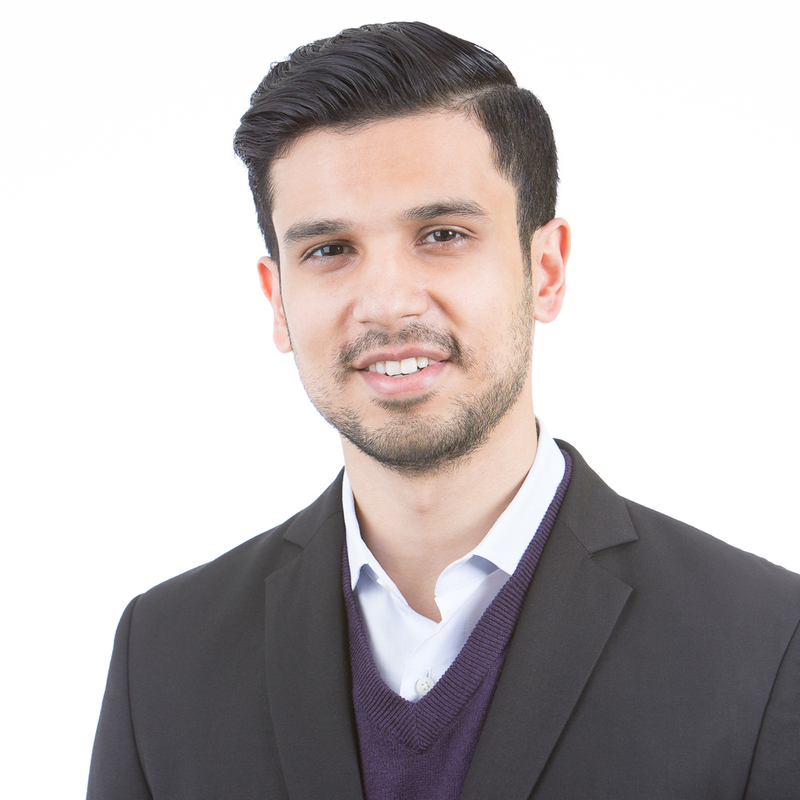 "Paarth is the ideal addition to our team as he brings key experiences that will help push forward our mission of driving programmatic business solutions to create a better digital marketplace." As part of Sharma's responsibilities, he will work closely with the overall team to impact bRealTime's Biddr360 publisher suite, which launched earlier this year. The platform enhances functionality for publishers by seamlessly implementing server-to-server integration capabilities. "The programmatic industry is changing and it is more imperative than ever to understand the DNA of brands in order to provide the highest quality service," said Sharma. "bRealTime is the best in the business and I look forward to showcasing our product offerings and improving our marketing efforts in the process." Over the course of his career, Sharma has worked with some of the world's largest brands, including Red Bull Energy Drink and Volkswagen. He currently serves on the Board of Directors for AIESEC's New York chapter, the world's largest youth organization. bRealTime is a brand name that is owned by EMX Digital, LLC, a media and technology company focused on solving programmatic business challenges for both publishers and advertisers. bRealTime provides preferred access to an automated global exchange for both demand and supply side partners. For more information, visit us at www.bRealTime.com.